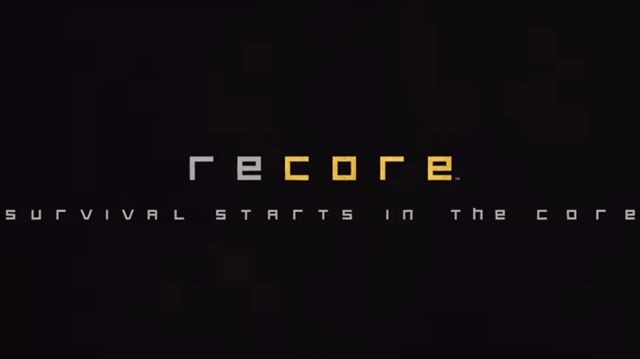 At the Microsoft E3 2016 Press Conference, new footage was shown for ReCore, the forthcoming adventure game from Comcept and Armature Studios that was first announced at last year’s E3 show. The game takes place in a dystopian wasteland and revolves around a desert scavenger named Joule and a robot named Mack she’s restored to working functionality. Mack’s not in great shape, however, and needs constant upkeep in the way of continual replenishment of Cores, which are energy sources that keep him going. Every time Joule procures a new core, Mack changes forms and gets new abilities based on the Core he’s equipped with. Here is the preview and gameplay trailer for ReCore. The footage shows off a dynamic combat engine with fluid animations, exciting action and a good variety of attacks and options between Joule’s formidable skills and Mack’s variable power sets. This one looks like a lot of fun! ReCore is coming for the Microsoft Xbox One and Windows 10 platforms on September 13, 2016.